MediaAgility, a US Based digital consulting services provider and Google Maps Premier partner, is all geared to participate in The Global Logistics Show 2018, to be held on 22-23-24 February 2018 at Bombay Exhibition Centre, Mumbai. 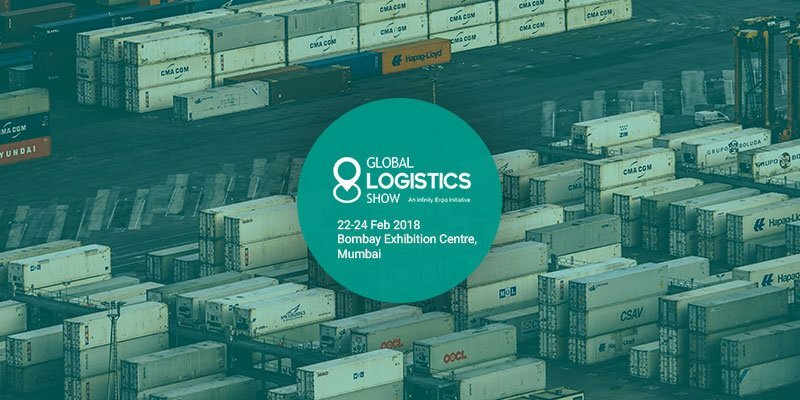 The event will present unmatched learning opportunities via a series of seminars and conclaves presented by key players of the logistics industry. MediaAgility will participate as an exhibitor at booth number B 26, highlighting customer success stories and key takeaways from their robust location intelligence solutioning for logistics and supply chain industry. With years of experience in building applications and being associated with the Google mapping technologies, MediaAgility engineers have unparallel expertise in building web-scale location aware applications using the Google Maps technologies.